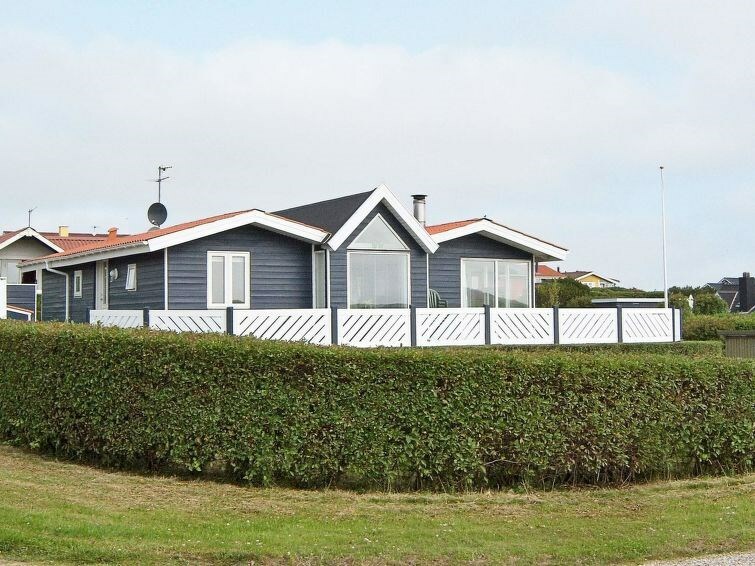 The view is what characterises this elevated and well-located holiday cottage with panoramic views over large parts of the Limfjord, Lemvig and a golf course. 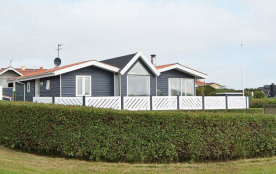 There is a large terrace for the sunny days on on cooler evenings you can enjoy the warmth from the wood-burning stove and enjoy the views and life on the fiord and the magnificent views of the countryside. The bright, open and cosy decor and of course the view makes it a house that will always be attractive for the nature-loving families.